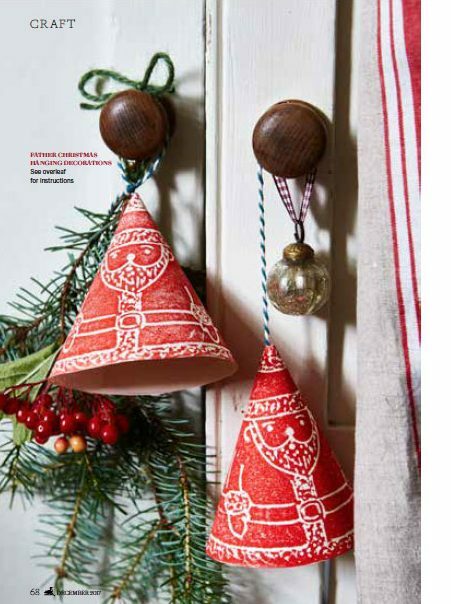 My Crafts for Country Living Magazine – Christmas! The December issue of Country Living Magazine, is out now! Click on the link for the template, print the PDF template actual size by clicking on automatic zoom and scrolling down to 100% . Thank you so much for this charming template-it has inspired me to take time to create something personal and special. The stag cards and festive bunting are also lovely-they are projects my daughter (now 23!) and I shall sit down and share-quiet moments crafting together…so thank you also for providing the ideas for this opportunity. Thank you so much for your kind feedback; I really appreciate it! I am so glad that you and your daughter are enjoying the crafts; you have made my day! I hope you have a lovely time together. I am going to be creating more crafts next year. Thanks for sharing the Santa decoration, my daughter and I have been printing all afternoon. We are pleased with the results but more importantly had great fun. Thank you so much for your message; I really appreciate it! I am so glad you had a happy time; that makes me so happy. 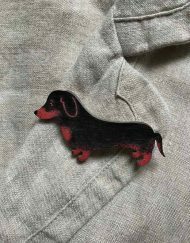 I am writing the crafts for next year, hopefully there will be more fun things to make.